An evening of poetry, prose and music as a show of solidarity for Falkirk's foodbank. All profits from this event will be donated to Falkirk Foodbank to help them carry on their fantastic work throughout the district. 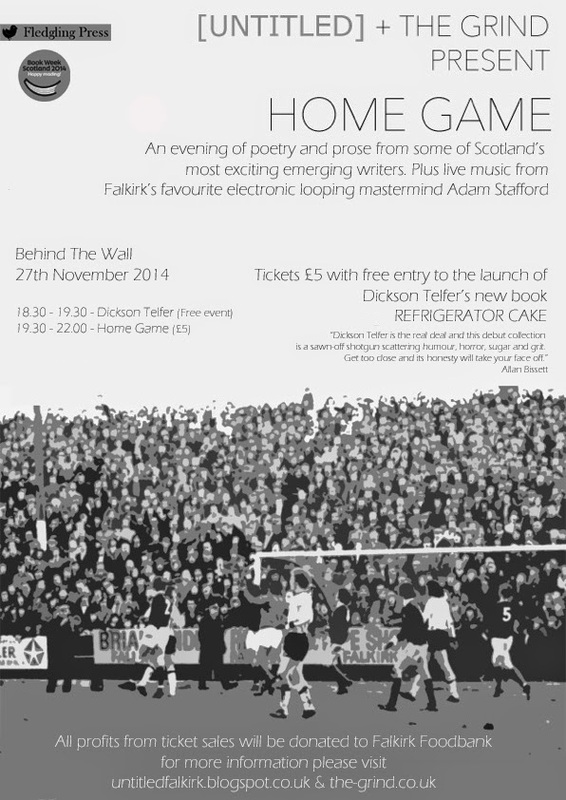 Plus free entry to the launch of Dickson Telfer's new book Refrigerator Cake published by Fledgling Press. p.s This event doesn't actually have anything to do with Football. Did you know that you can shorten your long links with AdFly and earn money from every click on your shortened links.